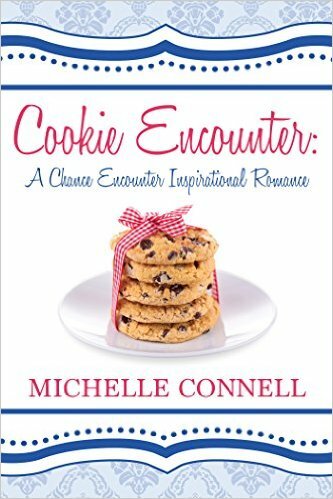 Just a short post to let you know since it’s August and most school kids go back to school this month, that I’m running a Back-to-School giveaway of Cookie Encounter on GoodReads starting today and running through the 30th. I’ll give away two signed copies, so if you’re in the U.S., Canada, or GB, you can enter if you’re interested. 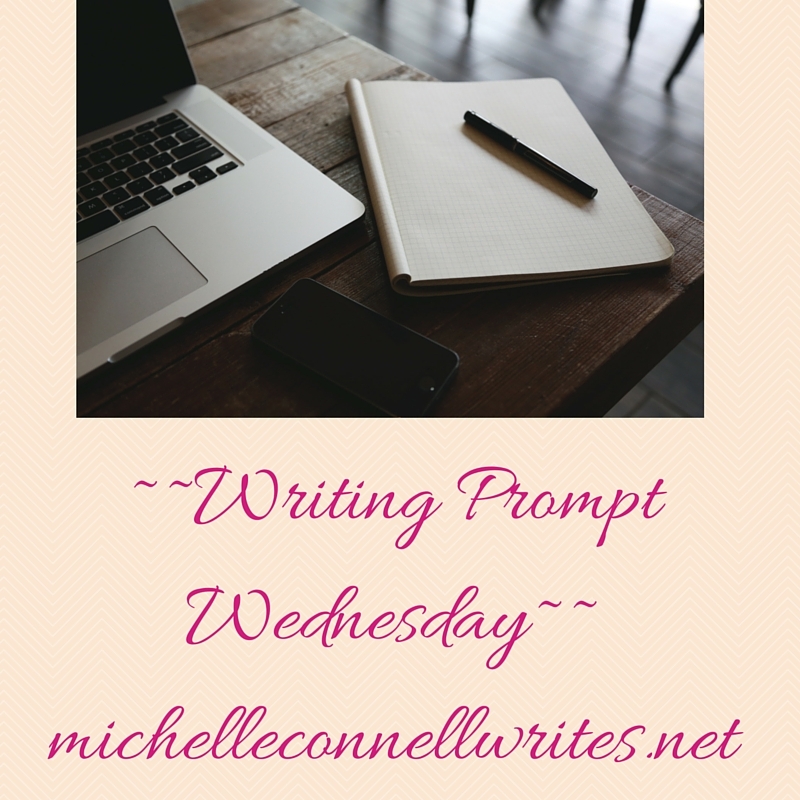 I thought I’d continue with the summer theme for this week’s writing prompt. What does summer mean to you? If you’re a kid, it usually means no school! But as an adult?